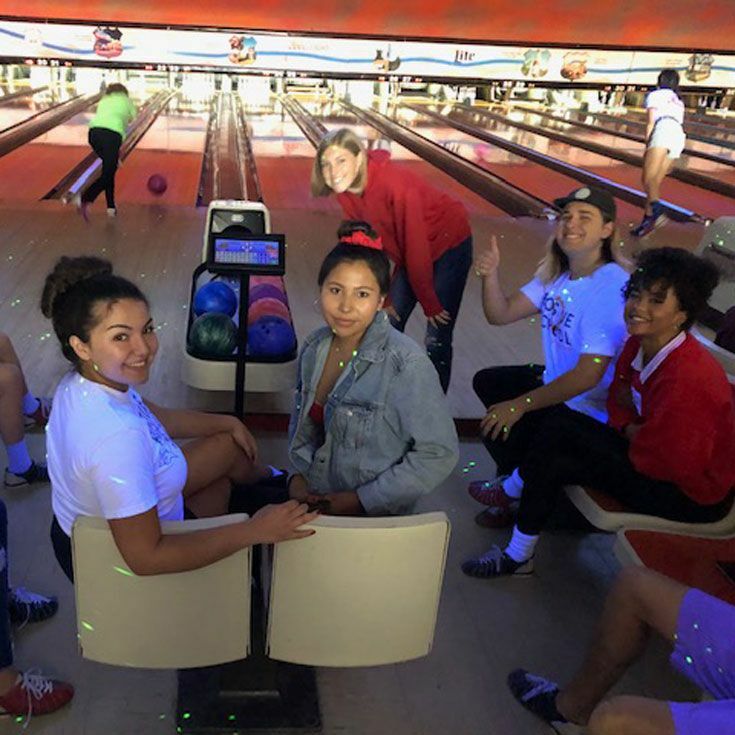 Last Friday afternoon was the annual Spirit Day for the upper school. 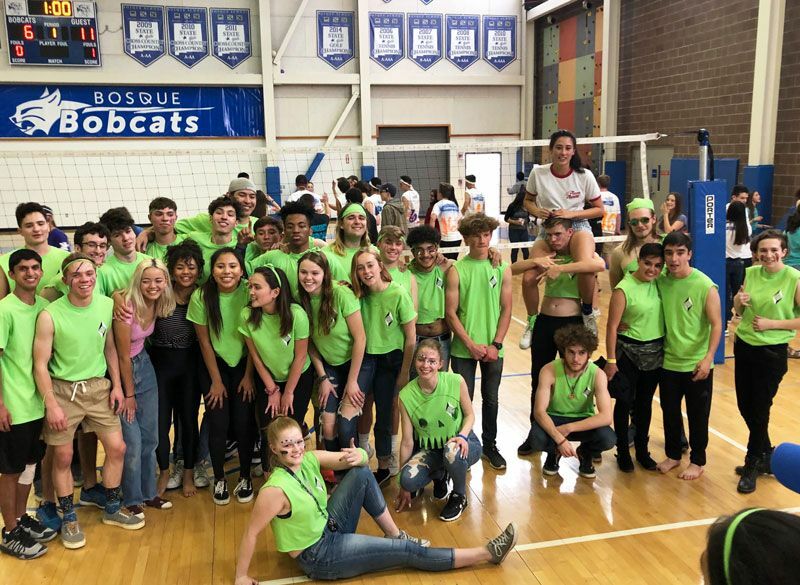 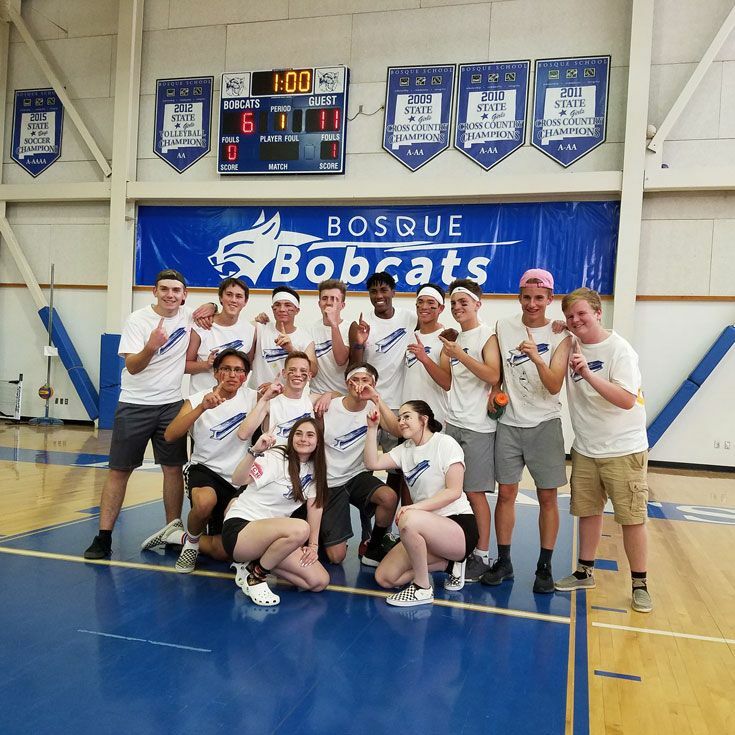 There was plenty of food and activities throughout the day, including the annual juniors VS seniors volleyball game; Congrats to the juniors who won! 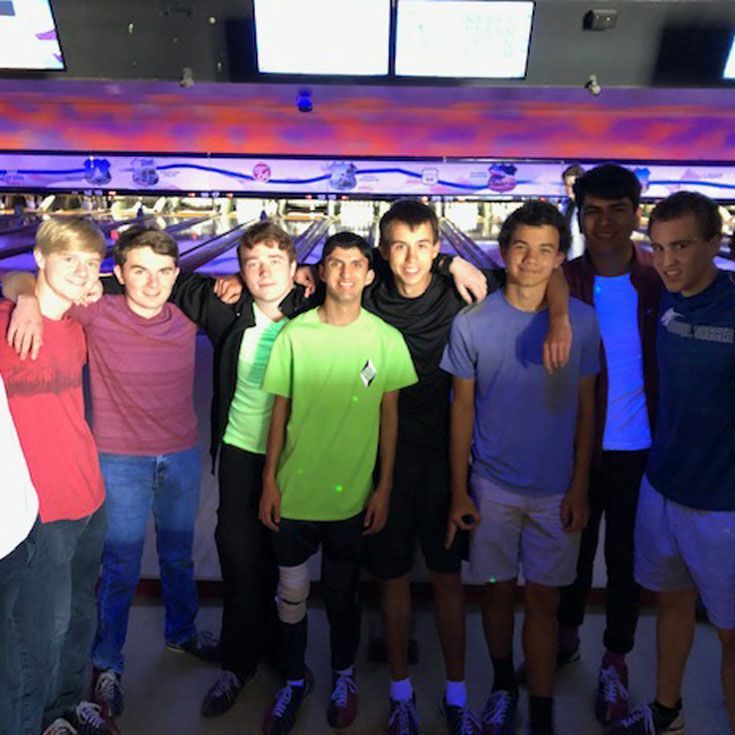 While 9th–11th graders spent the morning participating in Project SERVE Service Learning activities, the seniors spent the morning bonding while bowling at Lucky 66.